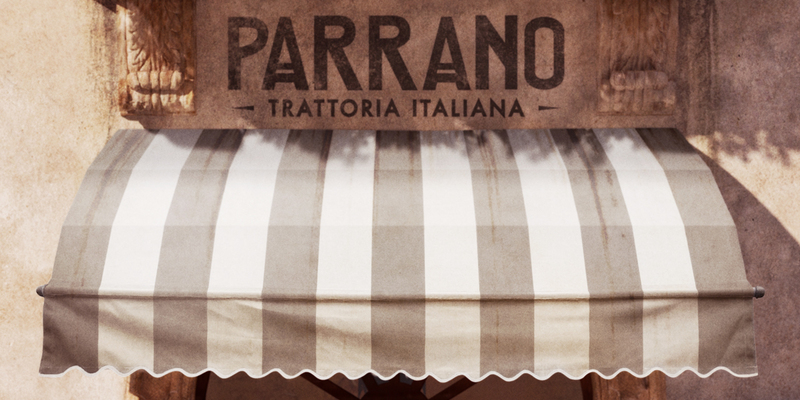 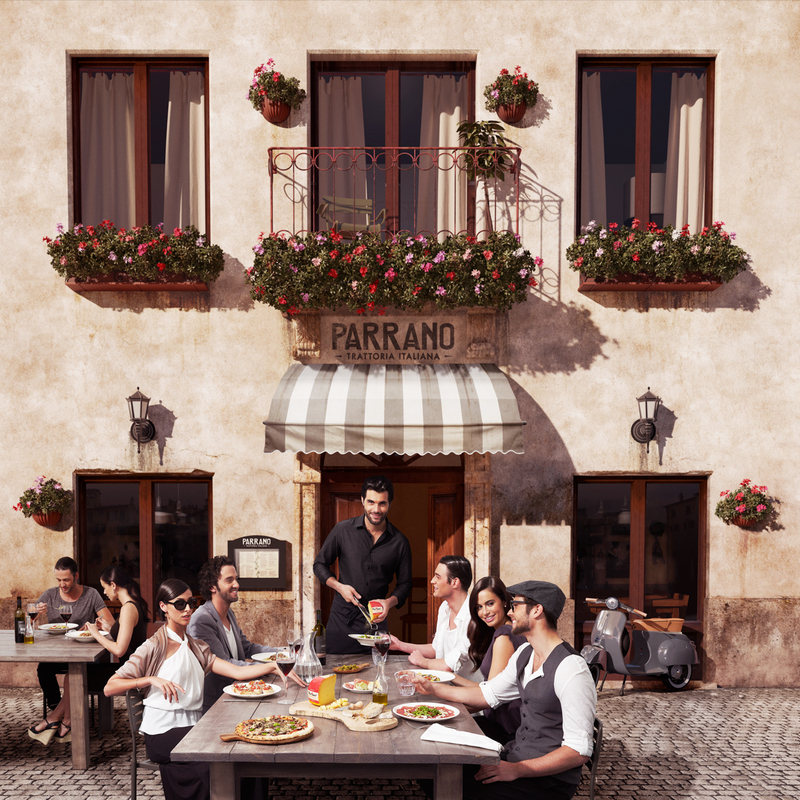 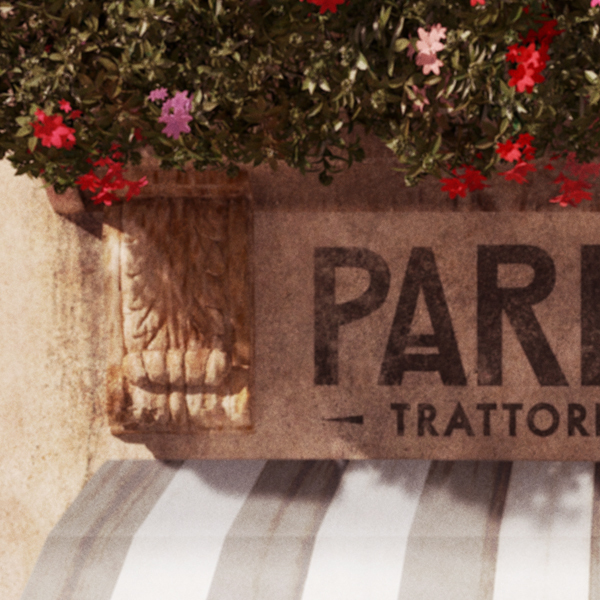 Visual for the global campaign for Parrano cheese. 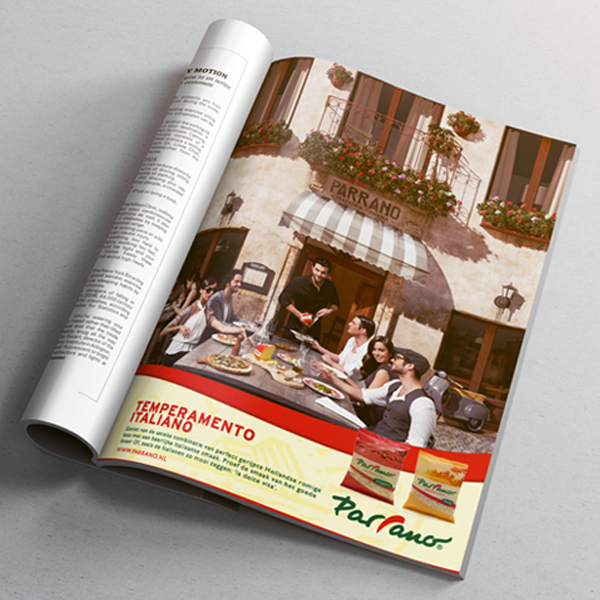 Commissioned by Fama Volat who came up with the concept for this international campaign a virtual set was created depicting a specific scene. 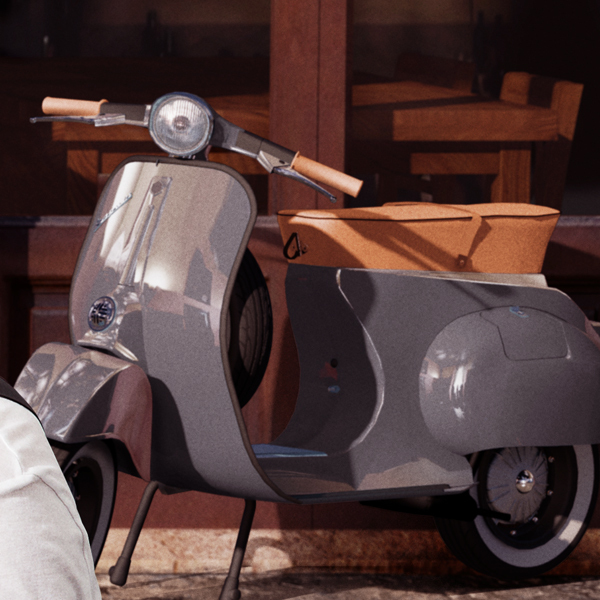 In collaboration with photographer Marcel Briaire who shot the models in his studio the required atmosphere was achieved through lighting and color grading. 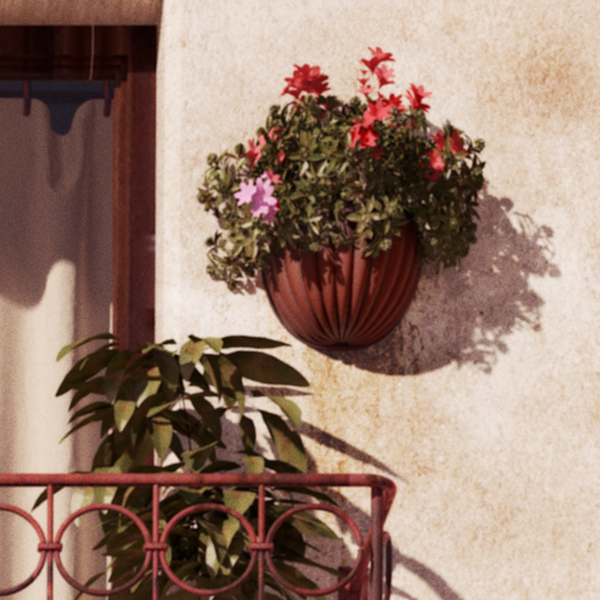 The scene itself was created using 3D software and PhotoShop based on specific reference material for both architectural elements and atmosphere.